We can't think of a better way to hold your folders, binders, important papers, and your computer! Great for work, meetings, school or anywhere! 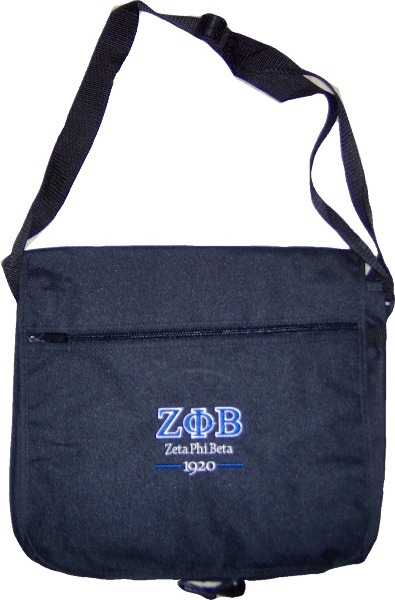 Each bag measures 14" wide, 12" tall, and 4" deep, and features a snap closure and full zip pocket on the flap. Add our new tablet covers or laptop sleeves to carry your tech securely.